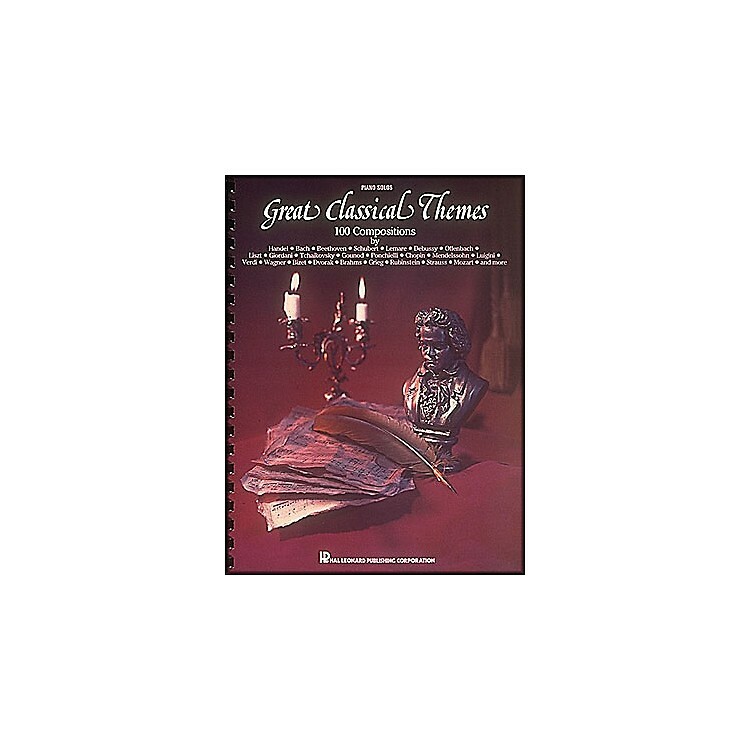 100 of the world's most popular classical themes arranged for piano (lower intermediate level). All of the great composers are represented. Themes include: Liebestraum • Jesu, Joy Of Man's Desiring • Air On A G String • Moonlight Sonata • and more. Comb bound.